A new study carried out by researchers at Johns Hopkins University (MD, USA) has demonstrated that nanoparticles can effectively deliver a novel treatment directly to glioma cells in rats. The study, which appeared in draft online last week in the journal ACS Nano, also indicates that the new therapy can successfully prolong the lives of rats with brain cancer. Despite advances in therapeutic options, a predictably curative glioma treatment does not exist. 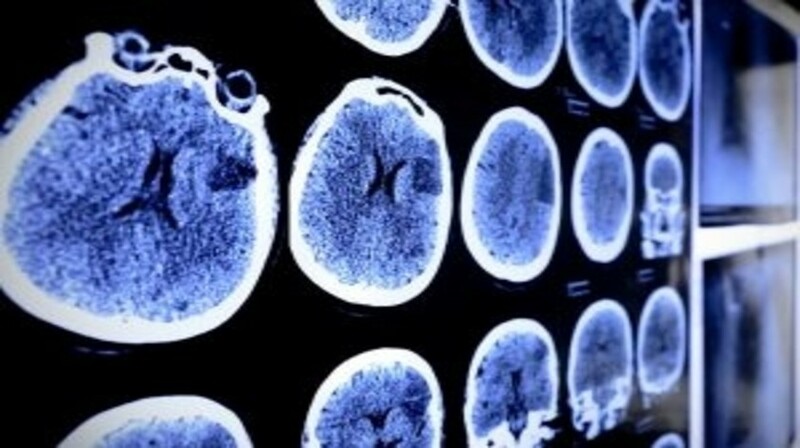 Recent developments in knowledge of the genetic mutations that arise in glioma have indicated the potential efficacy of gene therapy, however the difficulty targeting cancerous brain cells is well known. Previous studies in mice have demonstrated that brain cancer cells can take up nanoparticles carrying genes and that these genes can then be switched on. However, this study is the first to utilize biodegradable nanoparticles to kill cancer cells and extend survival in animals. The researchers filled nanoparticles that had been proven to be good candidates for brain cancer cell delivery with an enzyme termed herpes simplex virus type 1 thymidine kinase (HSVtk). When the enzyme interacted with the compound ganciclovir, these loaded nanoparticles were 100% effective at destroying glioma cells in vitro. Not only did the study reveal that biodegradable polymeric nanoparticles offer a promising method of gene delivery in glioma treatment, the results also revealed that nonviral DNA delivery of HSVtk in combination with ganciclovir has potent antitumor effects. Co-author Betty Tyler (Johns Hopkins University) commented: “To date, this type of system has only been used in humans with viral methods of gene delivery, of which the safety profiles are still heavily in debate.” She added that additional studies are required to discover if these nanoparticles could effectively deliver other antitumor genes for other cancer types, both brain and systemic. The authors also highlighted that further safety and efficacy studies are required prior to the treatment becoming available in the clinic. They acknowledge that the ideal gene combinations for delivery using the nanoparticle method are unknown and are seeking to evaluate the new technology further through additional testing in other brain cancer animal models. In the current state, Green postulates that nanoparticles would be introduced locally during existing surgical interventions for glioma treatment. However, in the future it could be possible for the nanoparticles to be administered systemically rather than directly. “We are encouraged by these promising results and look forward to optimizing the intracranial distribution of this new nanoparticle gene therapy strategy,” Tyler concluded.